Radio City has announced the association of its popular devotional morning show ‘Smaran’, with Shemaroo Entertainment, India’s leading content powerhouse. Shemaroo, through its sub-vertical Shemaroo Bhakti, is deeply entrenched in the devotional ecosystem for over a decade now. A slice-of-life show since 5 years, ‘Radio City’s Smaran’ airs spiritual content for listeners who seek to relax and psychologically enhance day-to-day life through content ranging from aartis, bhajans, chants, and jaaps. 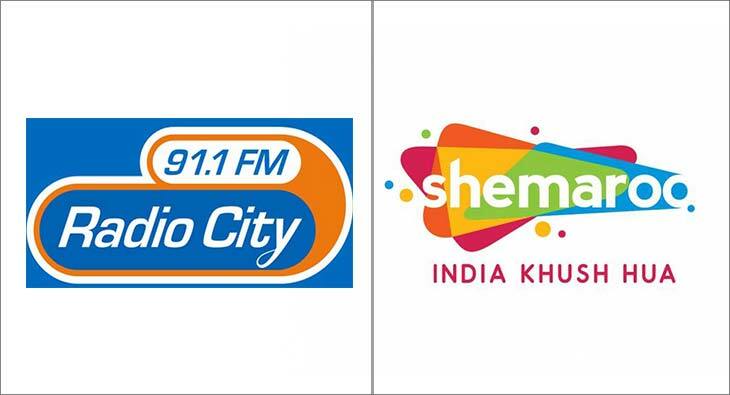 With this unique association, Shemaroo Bhakti content will be synced with Radio City to power devotional content across 27 stations in India airing the morning show Smaran. The show is broadcast from Monday to Saturday, between 5:00 AM - 7:00 AM across all of Radio City’s Hindi Speaking Markets. Radio City’s association with Shemaroo will synergize the reach and unique content offerings of both entities to enhance listener experience on radio. Shemaroo Bhakti started a decade ago and has been creating and delivering content in the devotional space to fulfill the needs of the consumer. Apart from regular devotional music, new compositions by Shemaroo Bhakti such as ‘Payoji Maine Ram’ by Javed Ali and ‘Raghupati Raghav’ by Ash King will enchant Radio City listeners through on-air and digital channels on an ongoing basis. Listeners will also get a chance to download ‘Shemaroo Bhajan of the Day’, which airs daily as a last offering of the show. Shemaroo caters to a diverse audience through its devotional content and has tie-ups with over 13 temples across India. It also has a 24*7 live streaming service across all these temples, and the content can be viewed across key DTH channels and through Shemaroo Bhakti app.